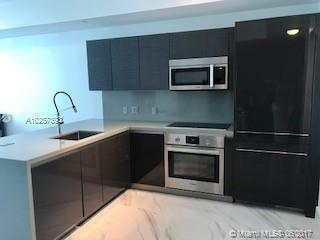 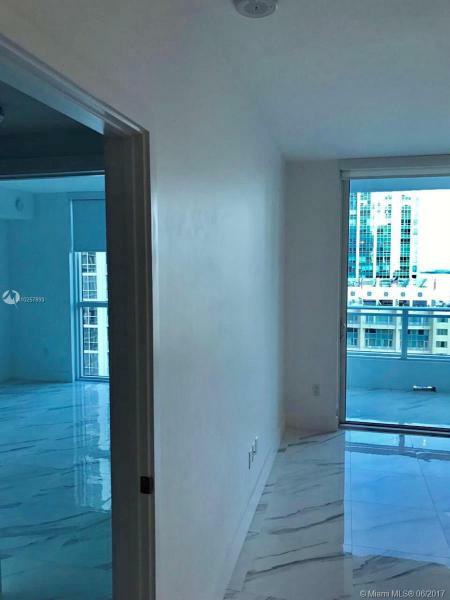 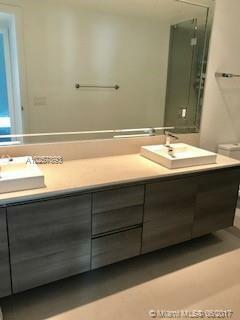 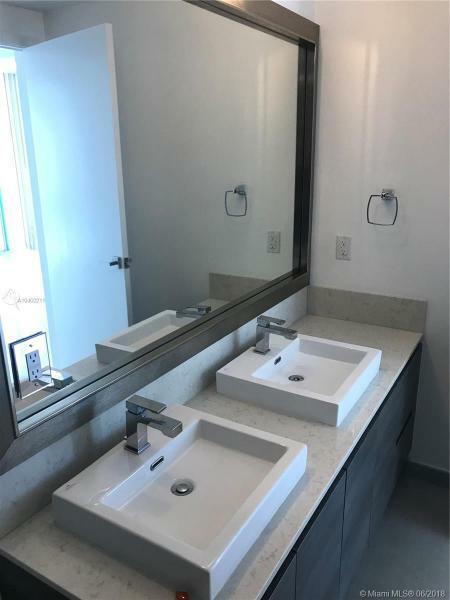 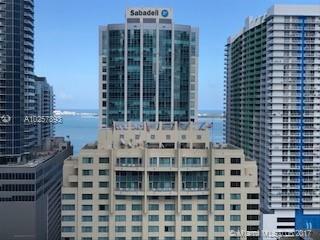 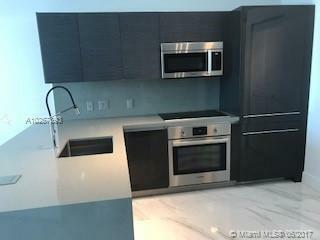 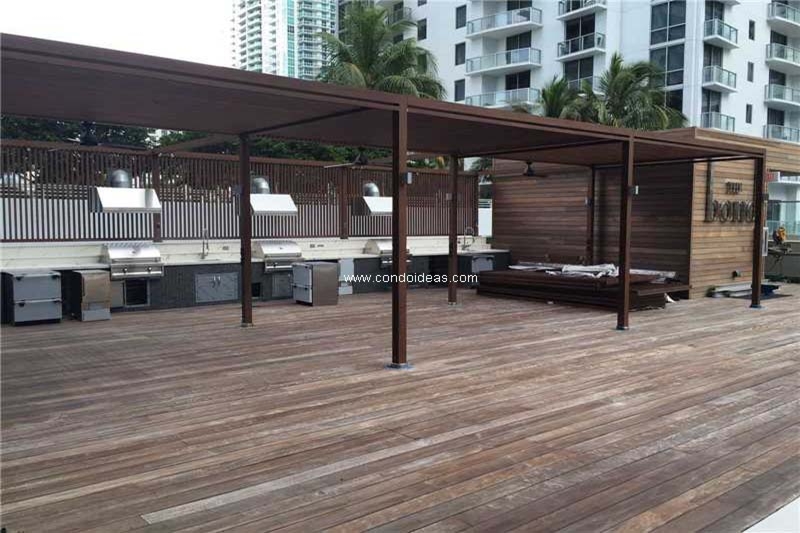 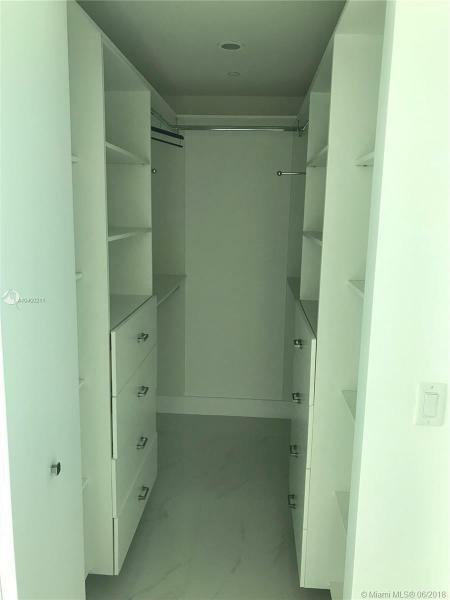 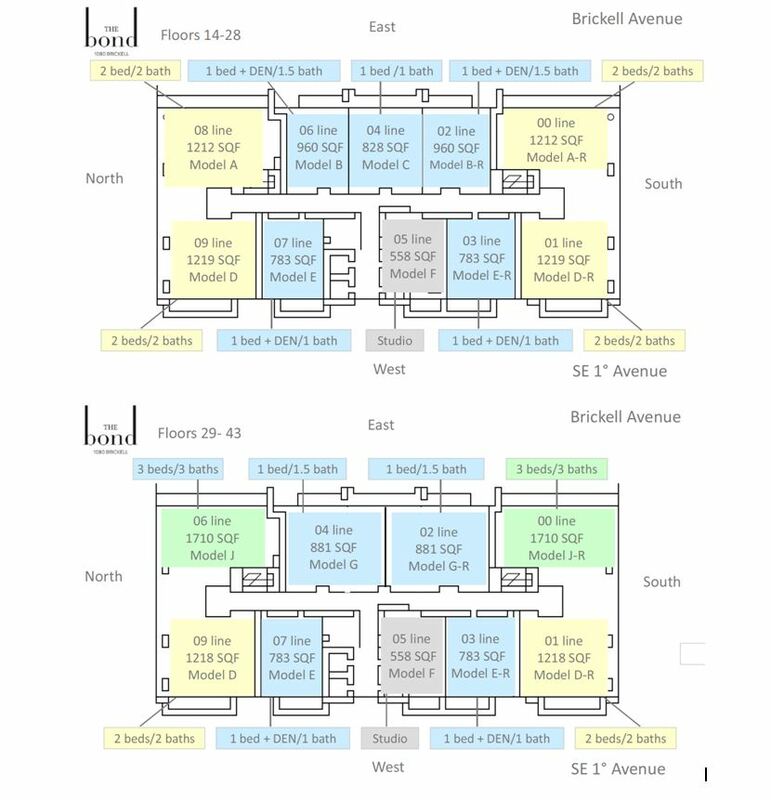 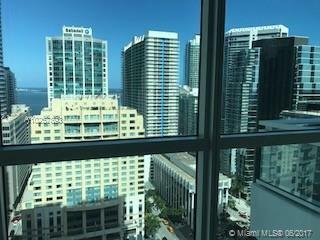 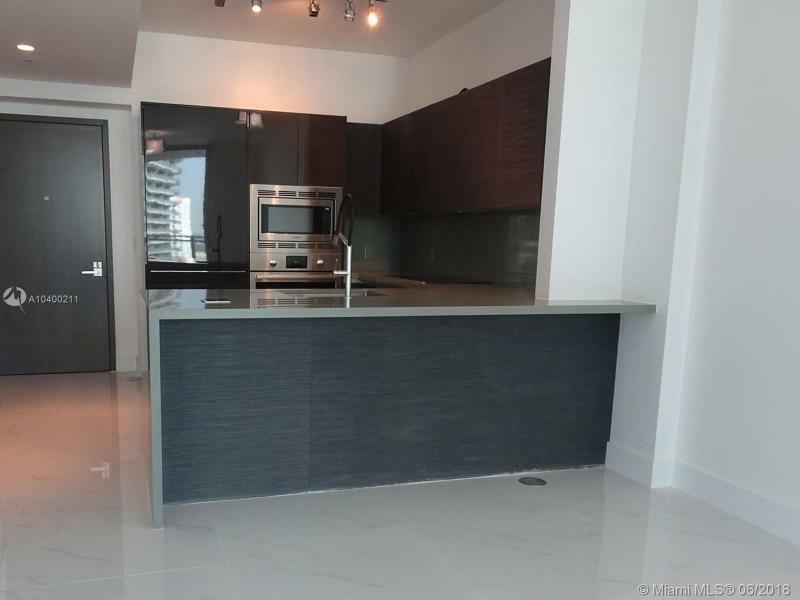 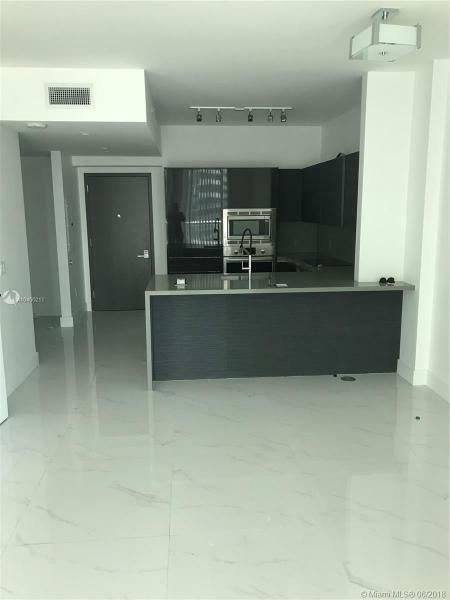 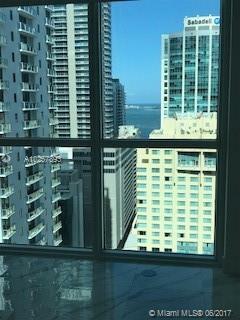 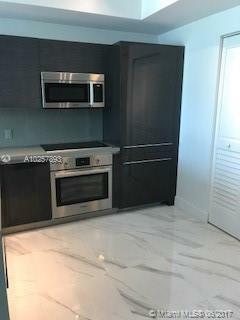 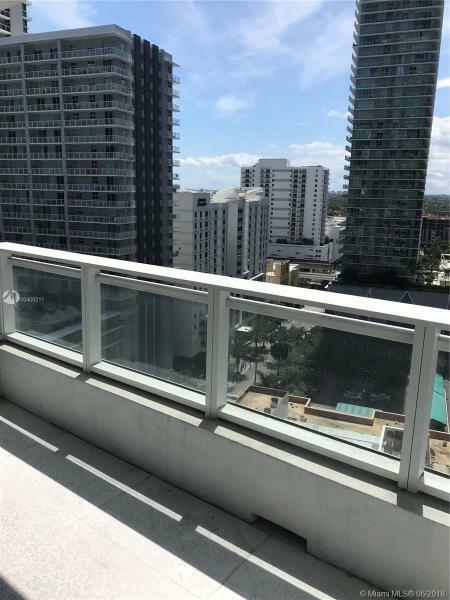 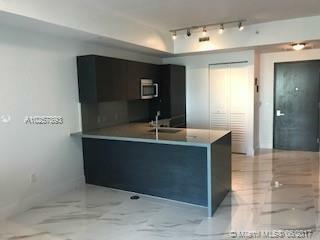 The Bond at Brickell condo is a condominium with beautiful units for sale located in the heart of Brickell Miami at 1080 Brickell Avenue. 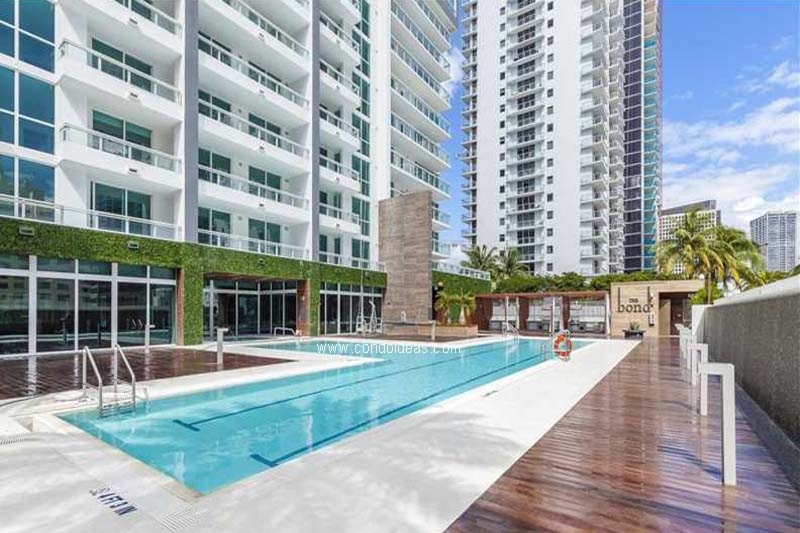 This neighborhood is known for its fine dining and shops. 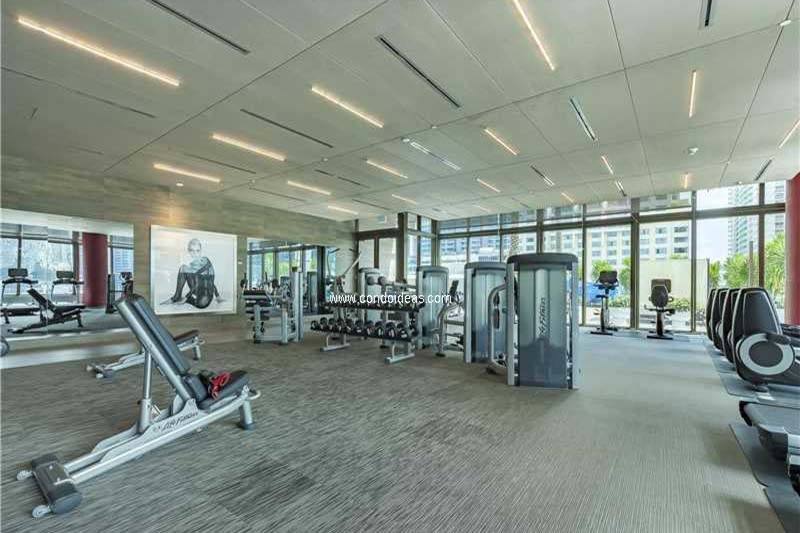 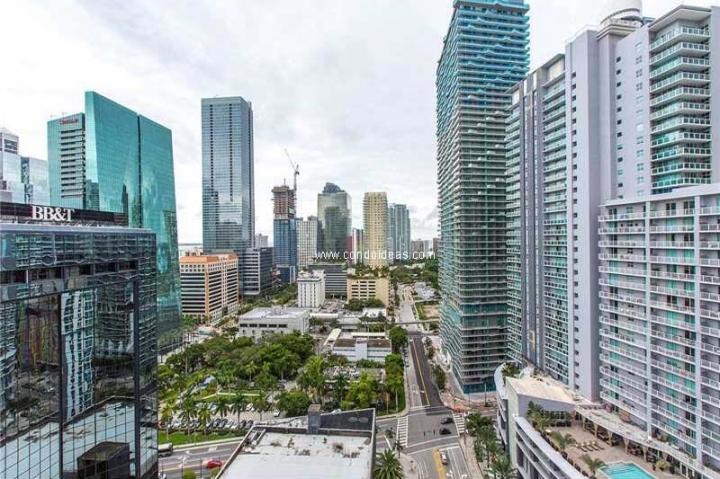 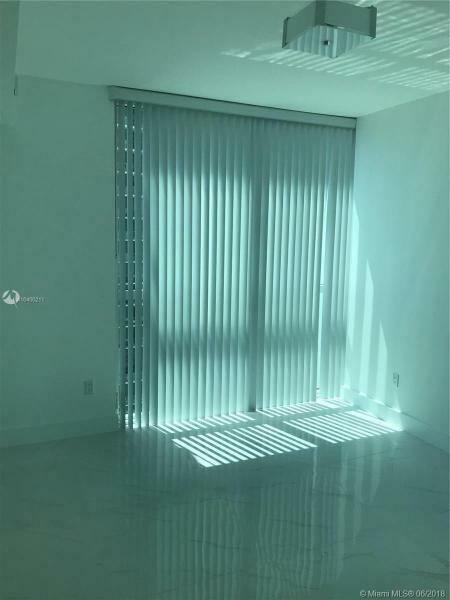 Indeed, the building is surrounded by world class shopping, entertainment and cultural destinations such as the shops at Mary Brickell Village, the American Airlines Arena and the Adrienne Arsht Center. 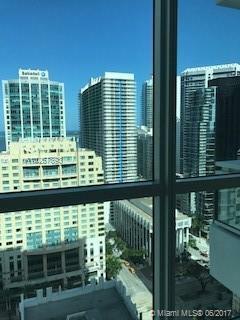 Public transportation is also only just steps away from that building. 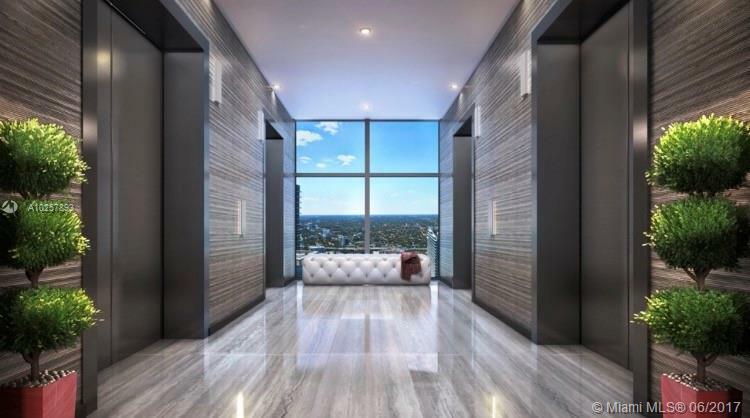 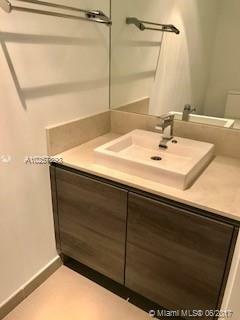 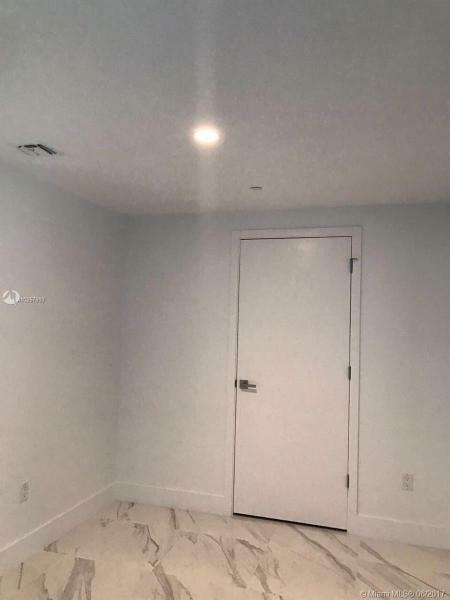 The developer of the Bond, the Rilea Group has a reputation of simplicity and quality, they are experts on high-profile residential and commercial projects in the area. 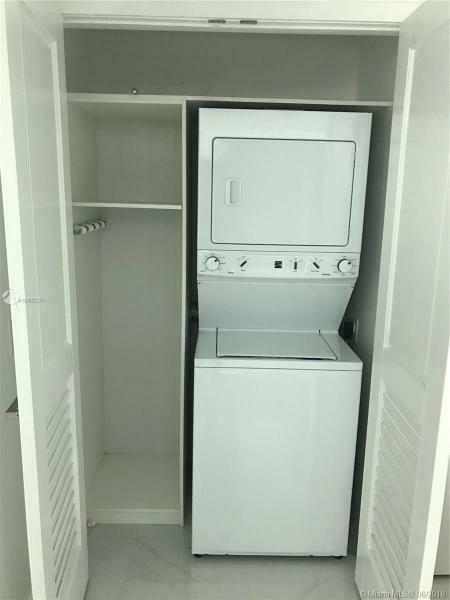 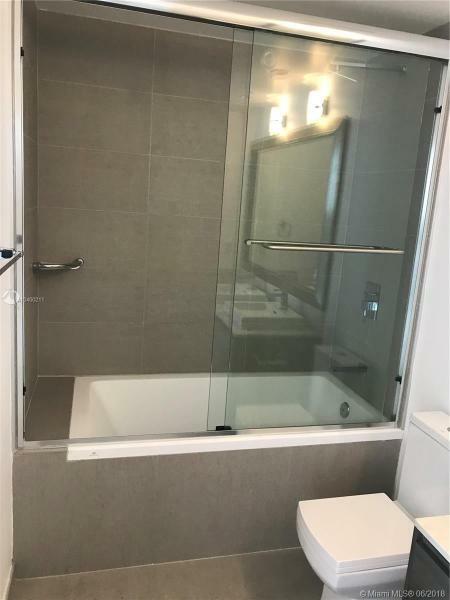 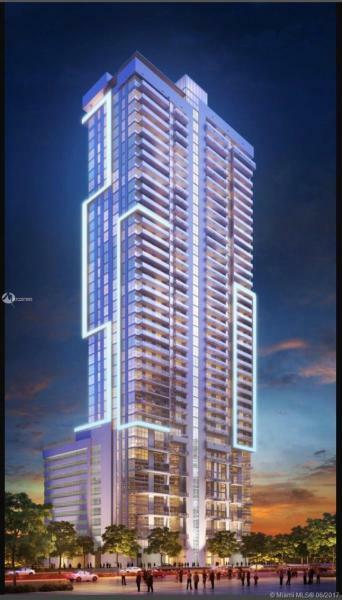 They are putting together a classic British elegance with modern day amenities to build this condo. 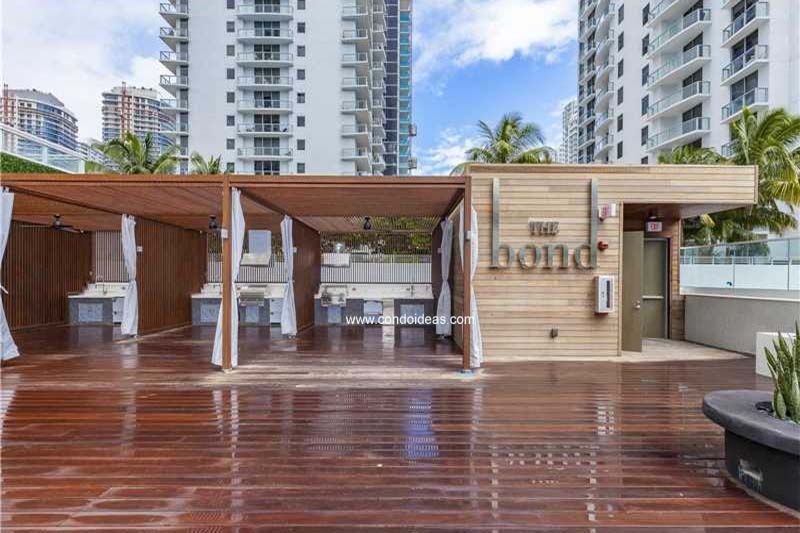 The Bond allies urban feel, simplicity with elegance. 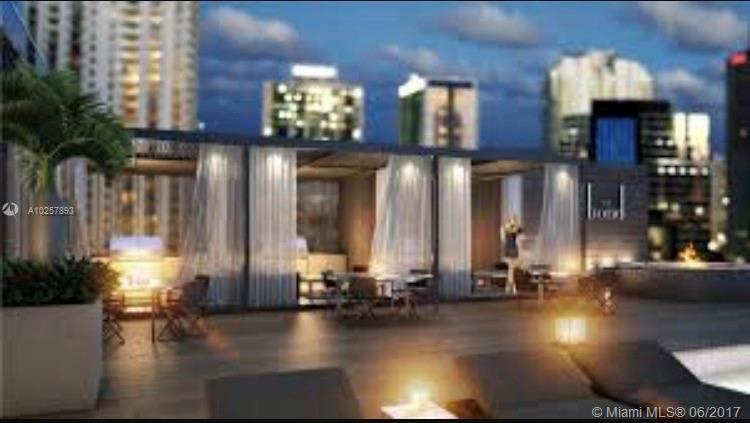 The Bond at Brickell will feature a distinctive 44 story Miami architecture, 323 beautifully finished condos and numerous assigned parking. 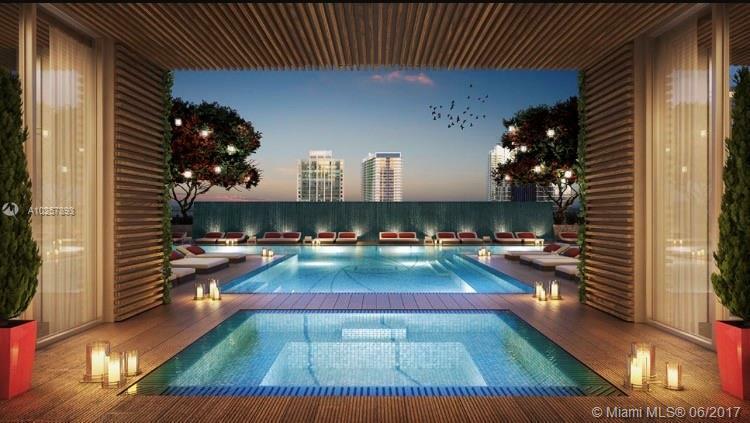 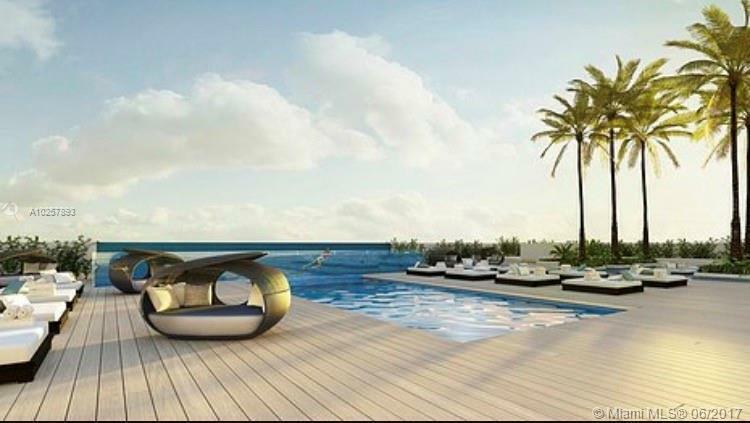 In the building you will also find a swimming pool, jacuzzi, fitness center, spa, a children’s area and business center. 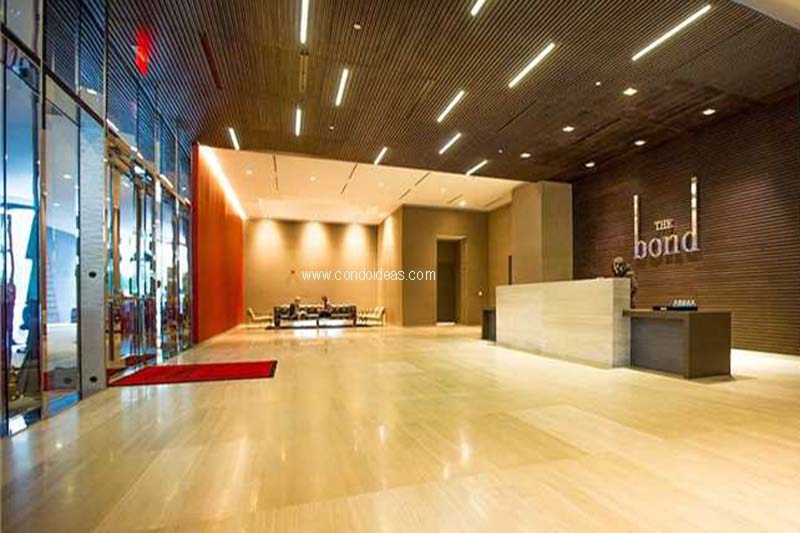 The building is nearly all residential but you will also find a 5,000-square-foot restaurant in the lobby. 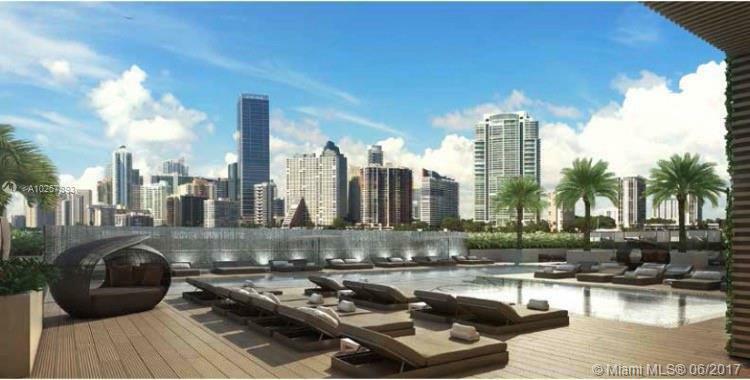 Construction will start in 2013 and will be completed in 2015. 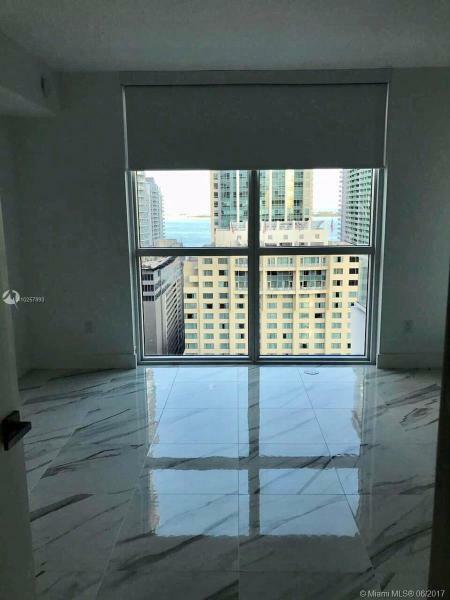 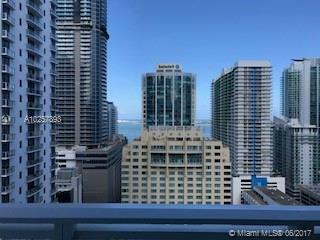 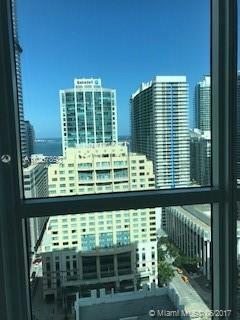 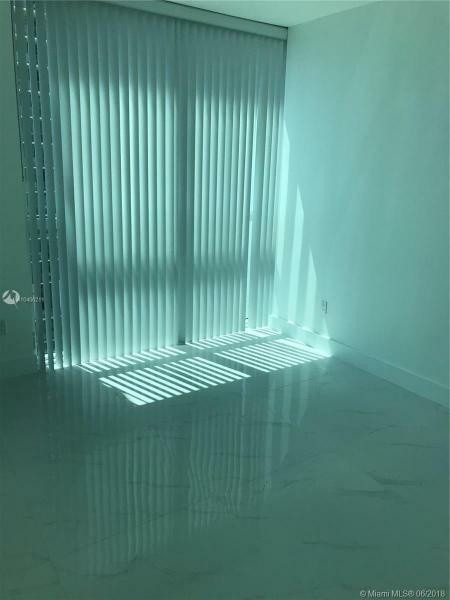 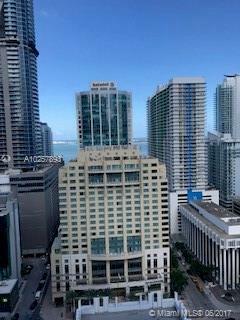 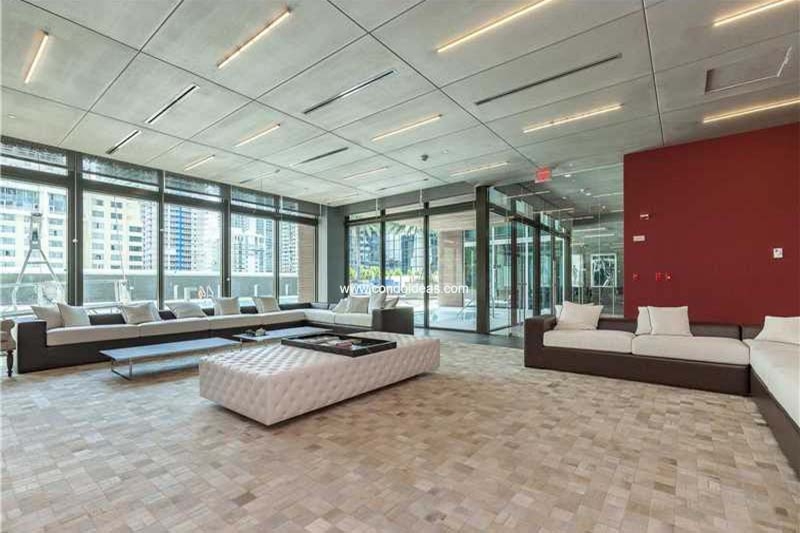 More information will be coming soon in this building, in the meantime don’t hesitate to discover Millecento, another new building on Brickell area.